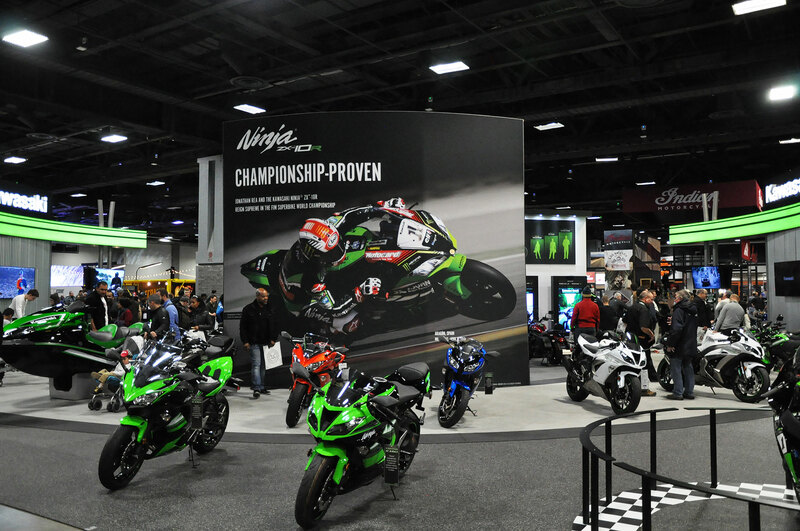 Some of you might already know I’ve always loved motorsports – I’m energized by pretty much anything that goes fast! 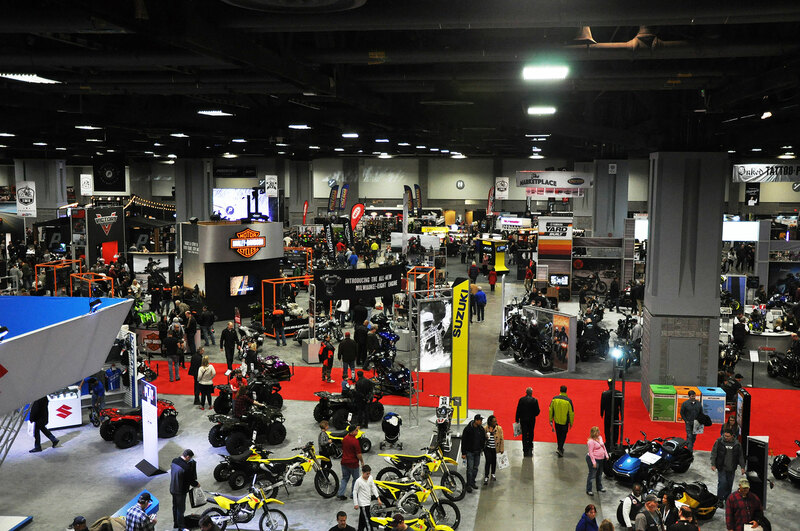 Last weekend, I attended the Washington D.C. Progressive International Motorcycle Show. I was going 180-MPH on a race track in Spain without even leaving the booth! In a 180-degrees environment wearing a revolutionary VR Oculus Rift head set by Oculus, I was leaning into the corners, completely immersive in the VR experience. The only thing missing was the wind and bugs – maybe they could have had a fan blowing – ha! 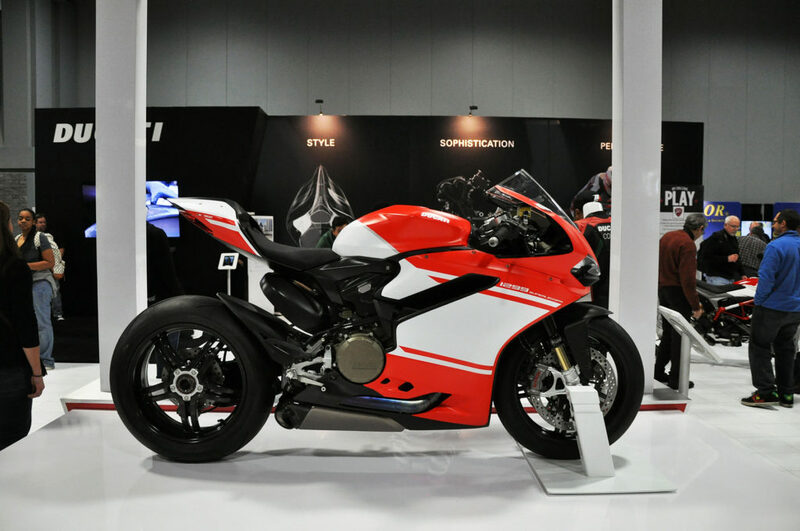 There are endless possibilities of infusing VR into the Motorsports Industry. 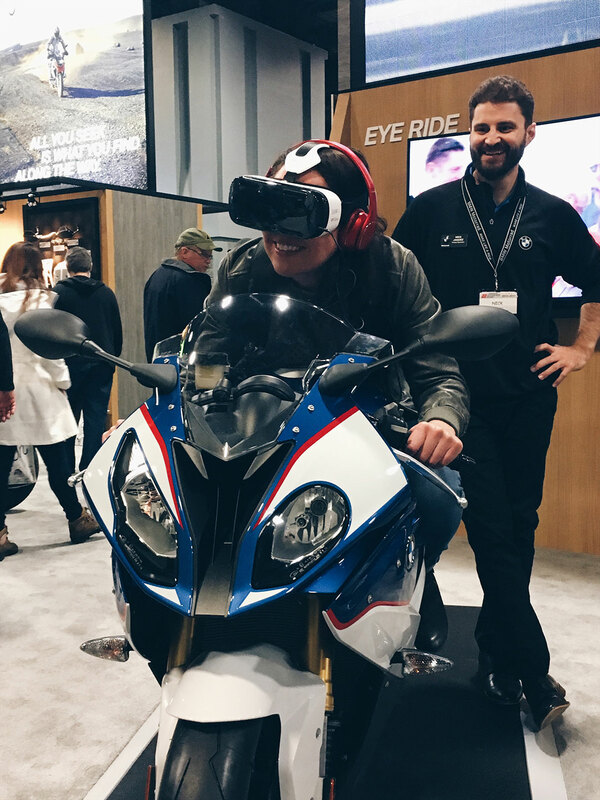 Especially for a rider who is unable to ride anymore – this will help them experience some of the pleasures with a virtual ride. “Once you ride a motorcycle you love it forever”. 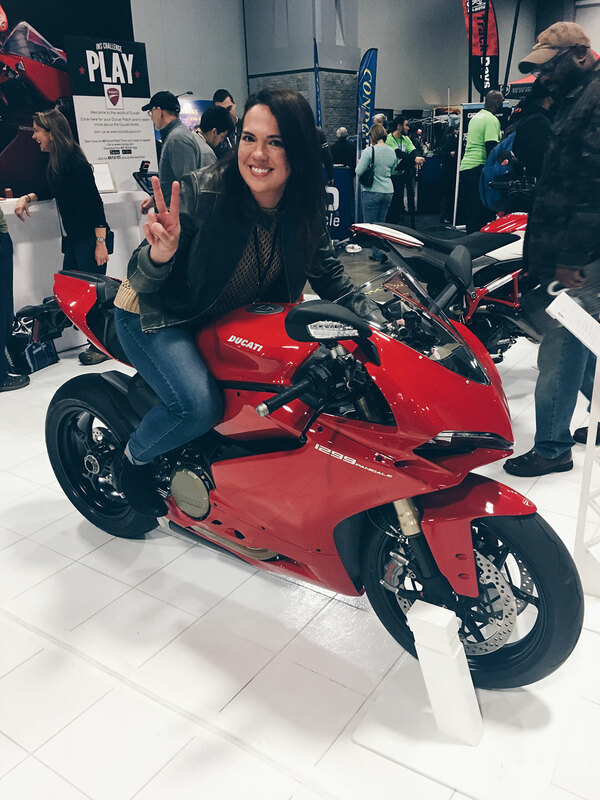 It’s All About the Fit : How Should a Motorcycle Helmet Fit? 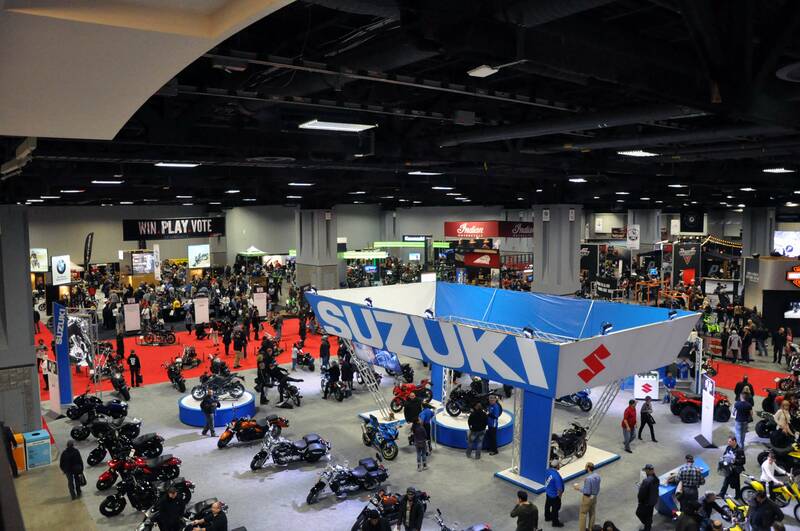 Another great takeaway from the show was how find the best fit for the most important piece of gear, the helmet. 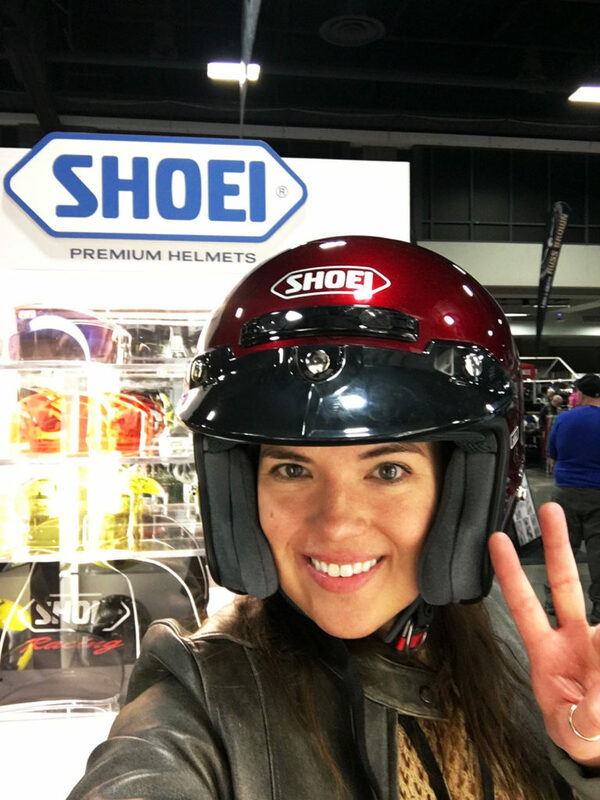 While color, design and price may be a part of your decision, selecting a good lid for your head is the most important investment – you gotta be safe and smart because good helmets aren’t cheap, but they are worthless if they don’t fit correctly. 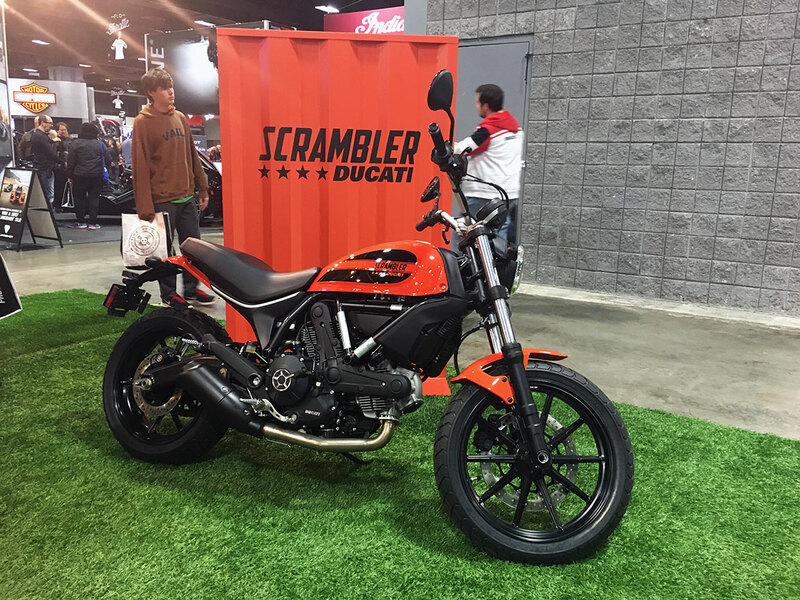 A helmet that fits makes riding a motorcycle more fun. From a runner’s point-of-view, a good running shoe is also all about the fit – if it doesn’t fit right, the experience won’t be fun and could possibly be painful. 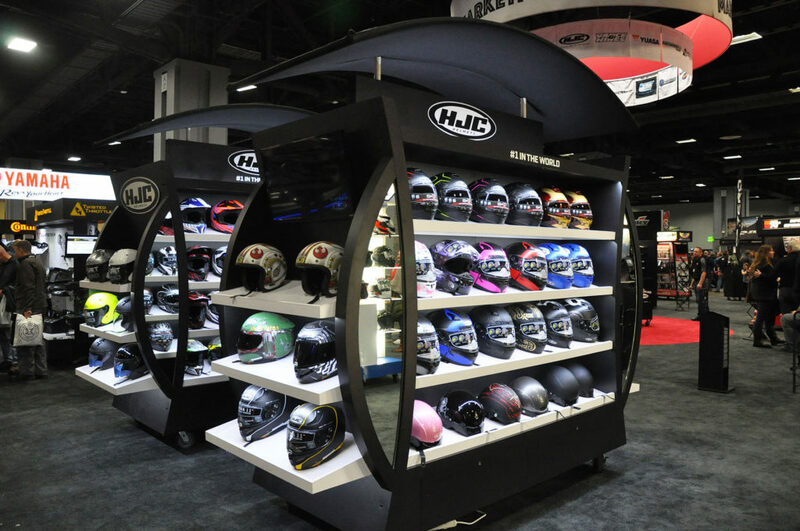 At the Marketplace and at the HJC Helment booth, the reps were very knowledgeable and helpful. 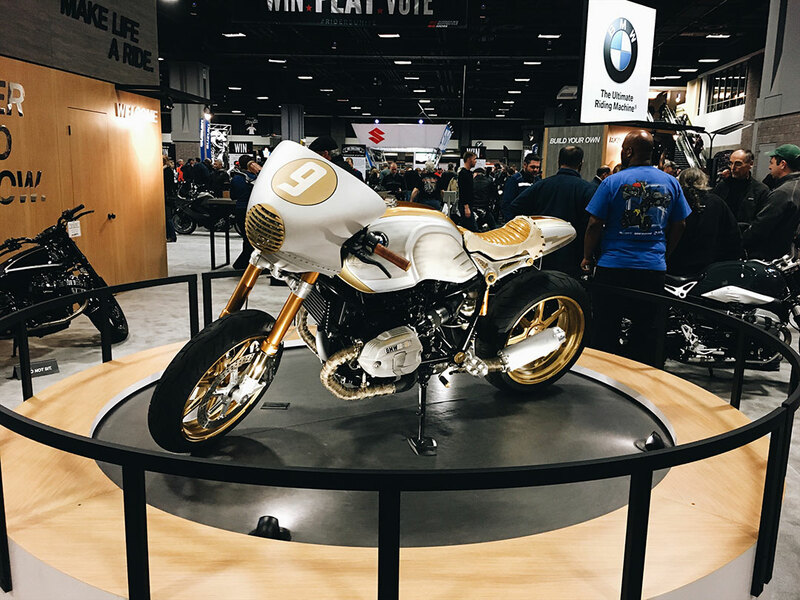 They went over the essential aspects to choosing the correct motorcycle helmet. Below are some brief key points of selecting a helmet. Because head and helmet shapes vary, a measurement alone will not guarantee a good fit. 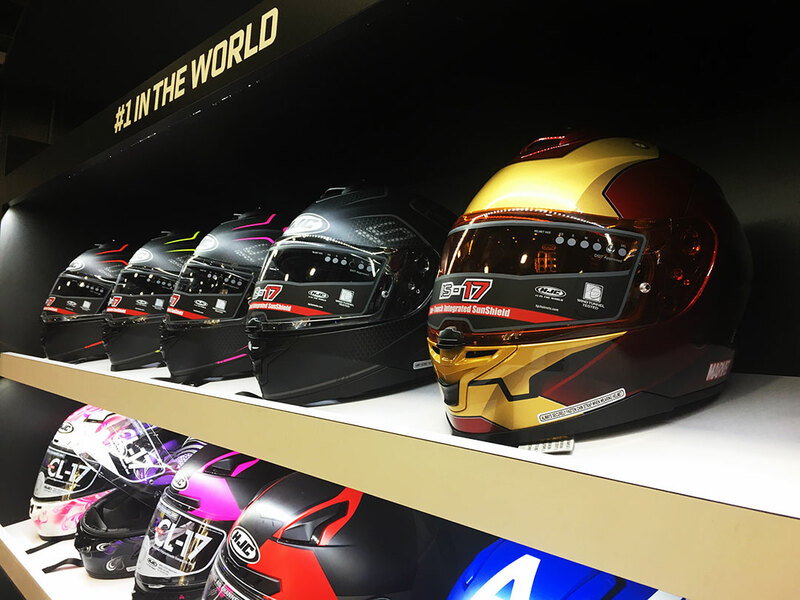 It is best to try on a variety of helmets from different manufacturers. All helmet manufacturers design their products to fit a specific head shape. Once you know your head shape, it’s easier to filter the vast selection of helmets available. Your head measurement will give you a starting point for selecting a helmet size. To begin fitting a helmet, start by measuring your head at a point approximately one inch above the eyebrows in front and at a point in the back of the head that results in the largest possible measurement. Take several measurements to be sure you have measured the largest part of your head. The fit of the helmet should fit snugly and firmly against your head, but not so restrictive that it causes any pain. Also, if you wear glasses while riding, put them on and make sure the helmet fits properly over and around them. There should be no “hot spots” – places within the interior of the helmet puts pressure on specific points of the skull or face – but it should not move around freely. There should be no gaps at the temples or cheeks. 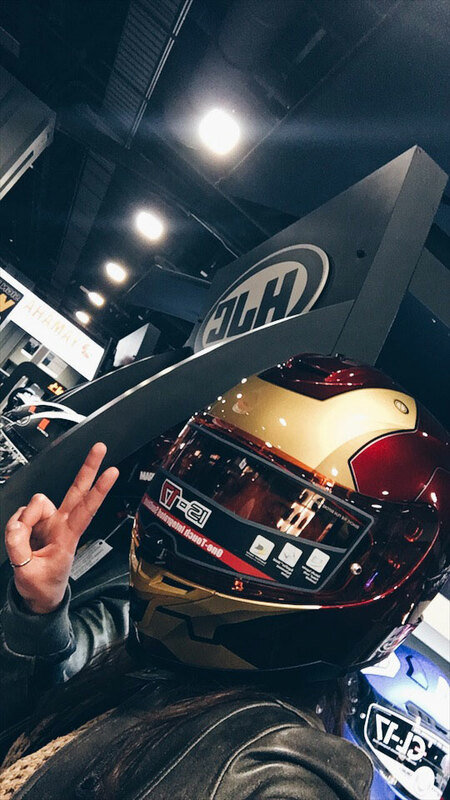 So, when you go to the store/dealership make sure the representatives are knowledgeable, helpful, and definitely show interest in your safety – helmets are the most important component of your gear and you don’t want to mess with your head!